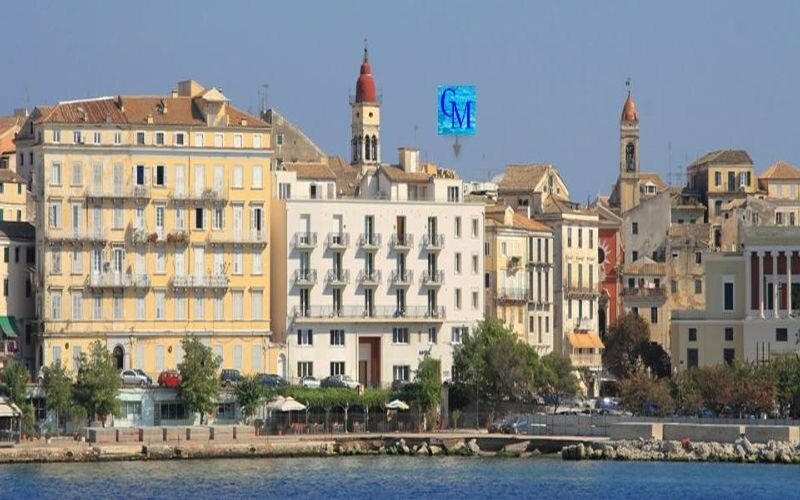 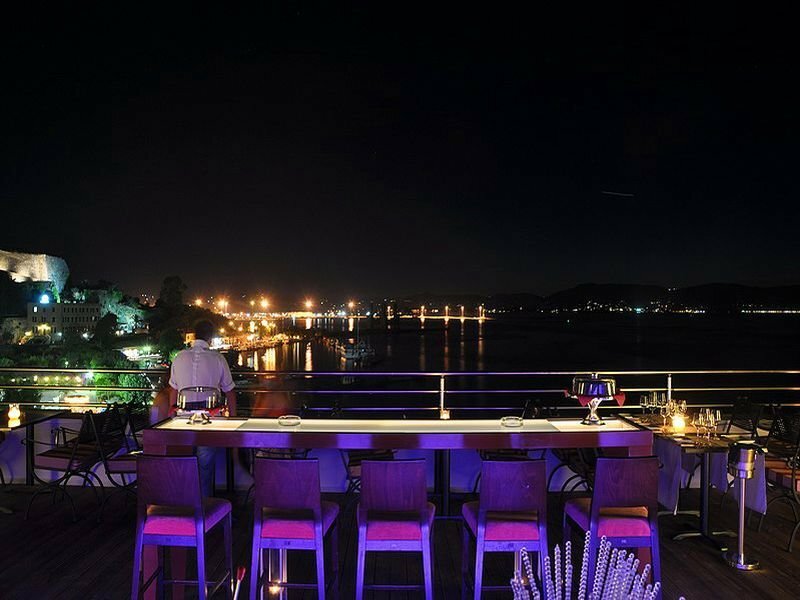 This delightful hotel is situated just 100 metres from the central square in Spianada on the island of Corfu. 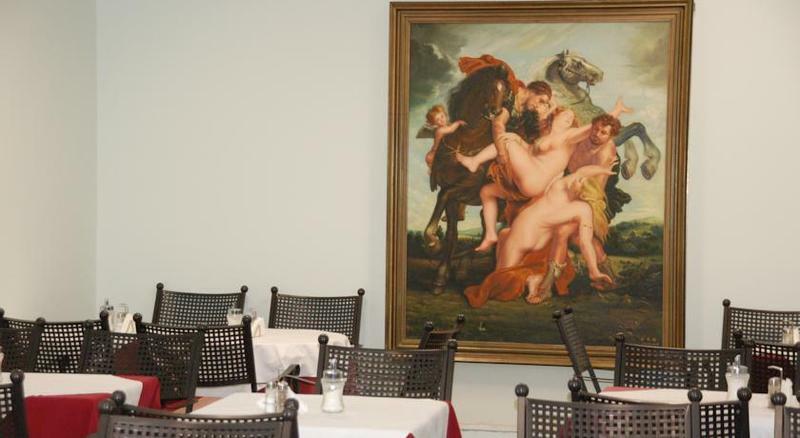 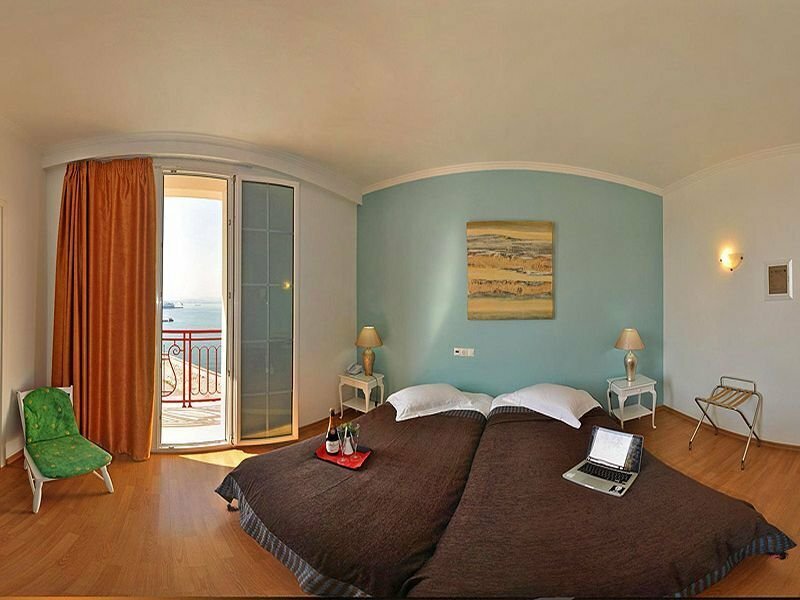 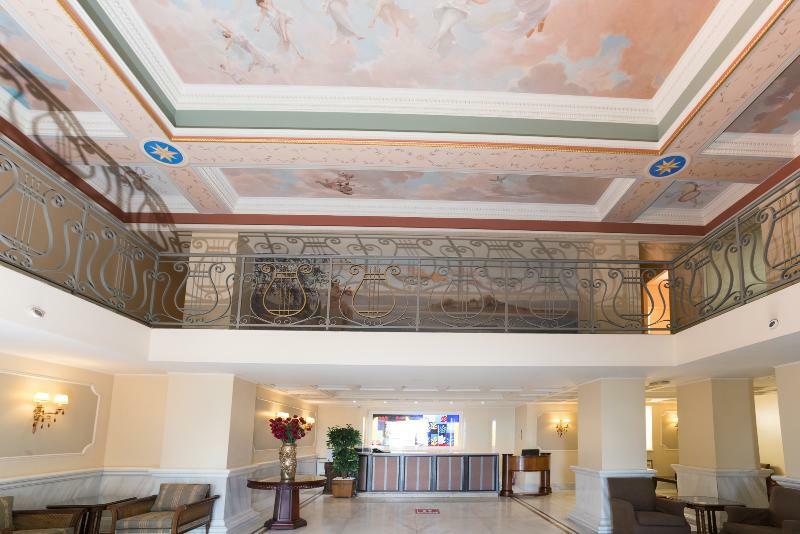 The hotel is located just a 5 minutes' driving distance from the Ioannis Kapodistrias International Airport, offering a convenient setting for every type of traveller. 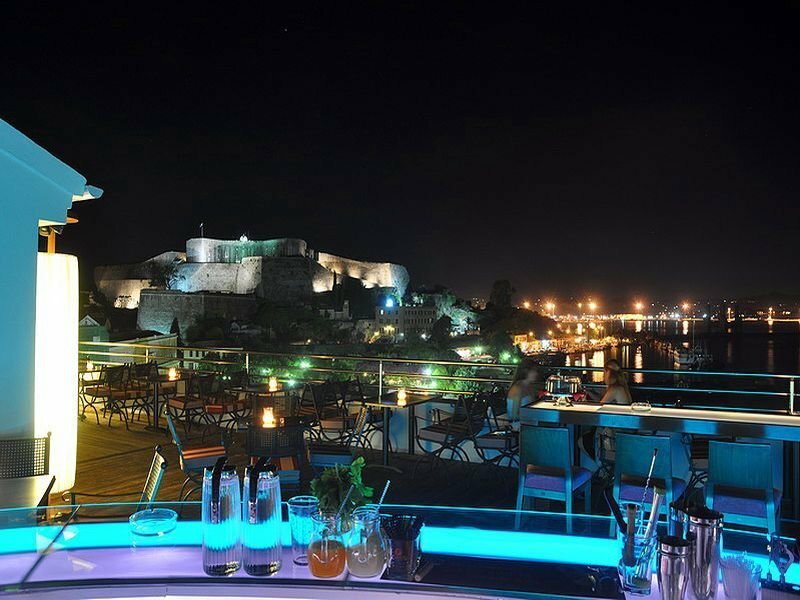 Guests will find themselves just a short walking distance away from the Old Fortress, Agios Spyridon Church and the Town Hall Square. 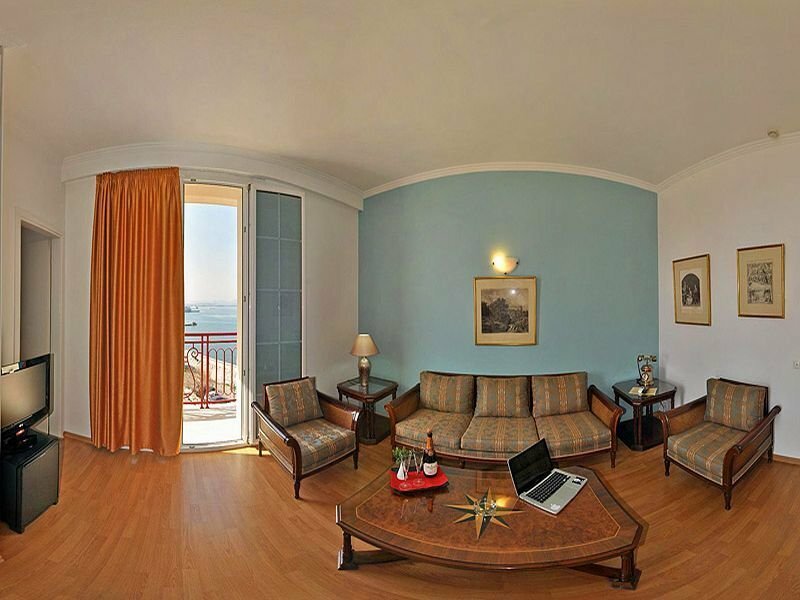 The hotel is situated just 10 km from the mesmerising Achillion Palace. 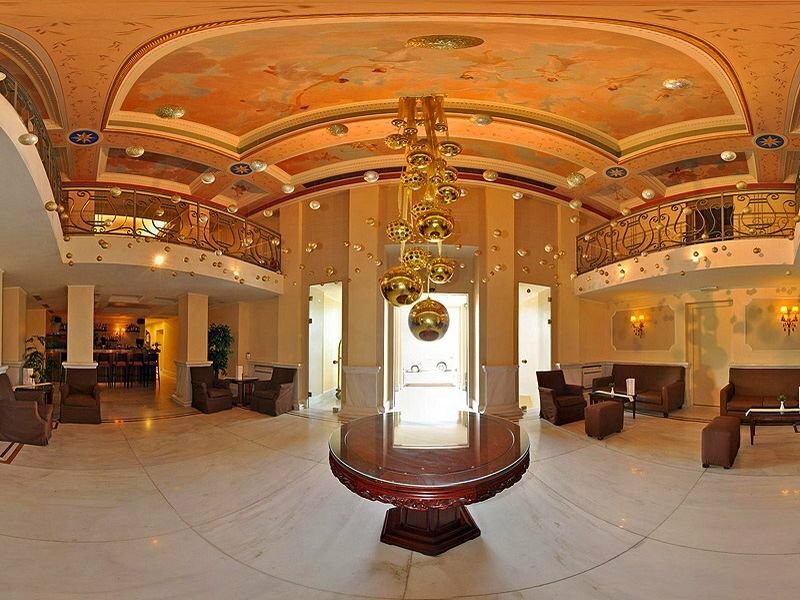 This captivating hotel greets guests with elegance and style. 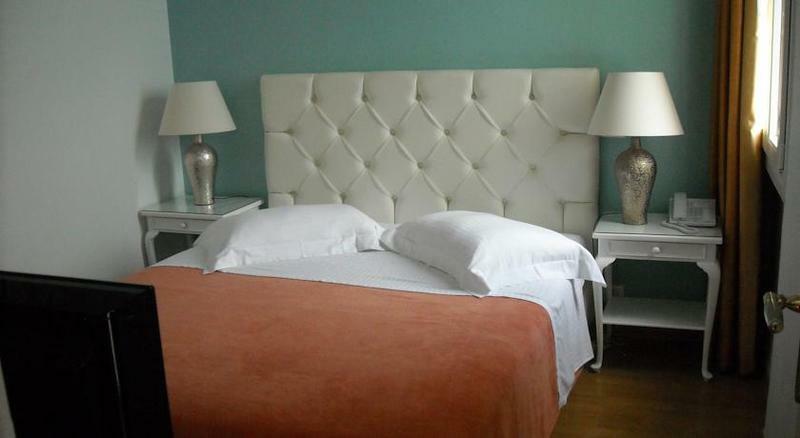 The guest rooms are beautifully appointed, featuring neutral and pastel colours for a relaxing ambience. 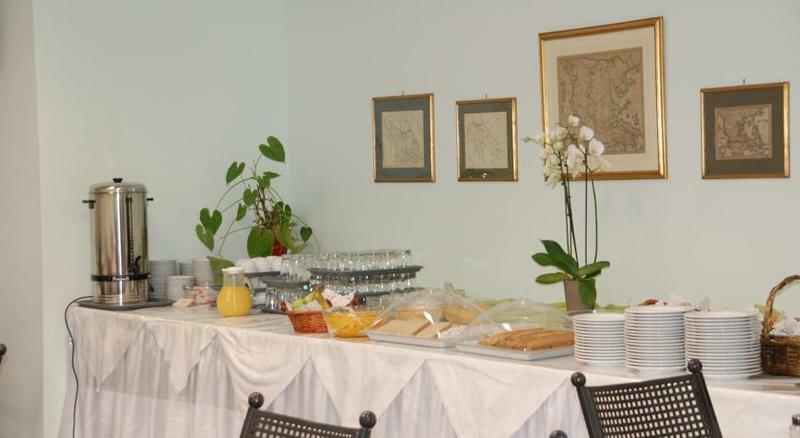 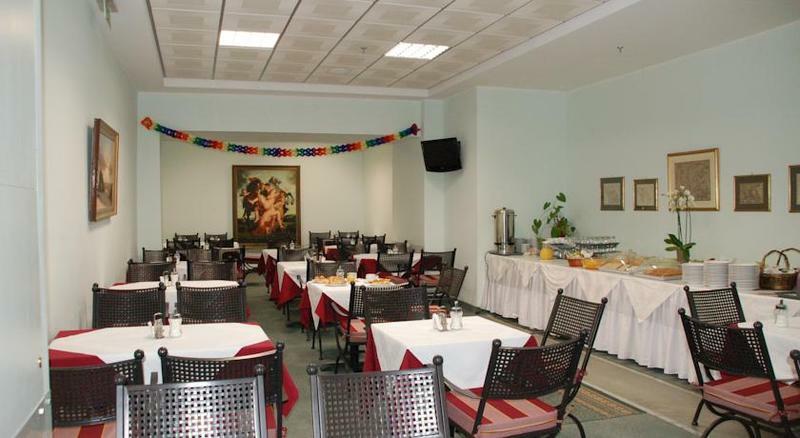 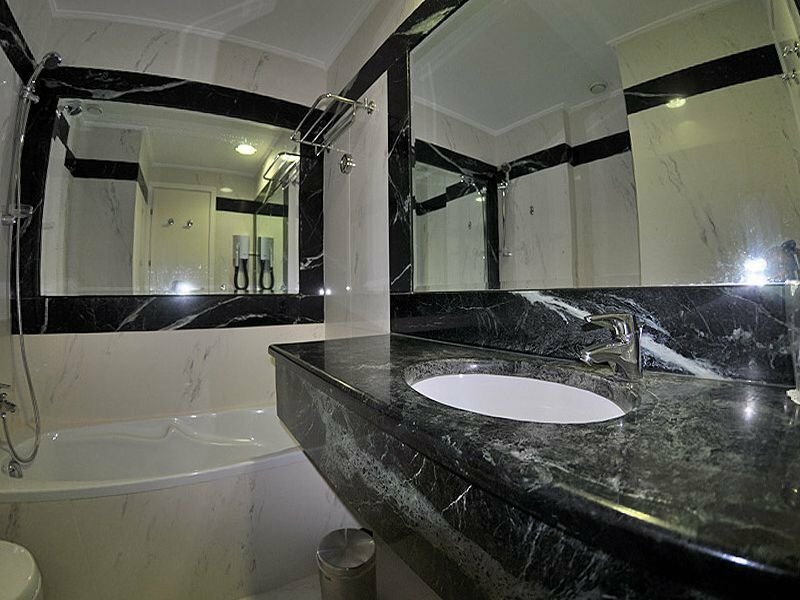 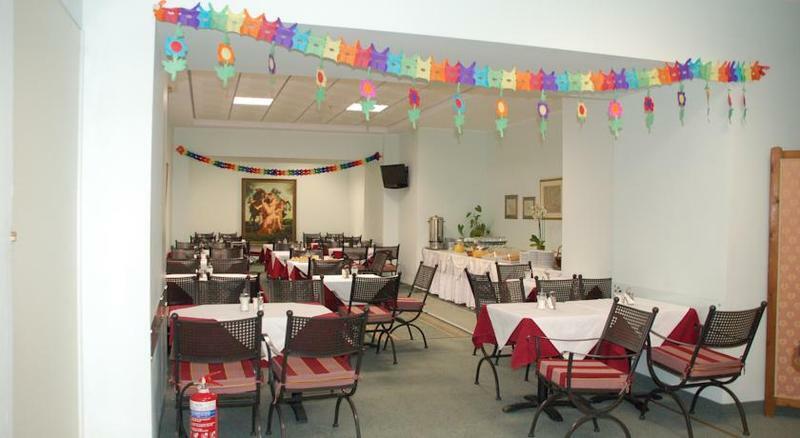 The hotel affords guests a number of exemplary facilities. 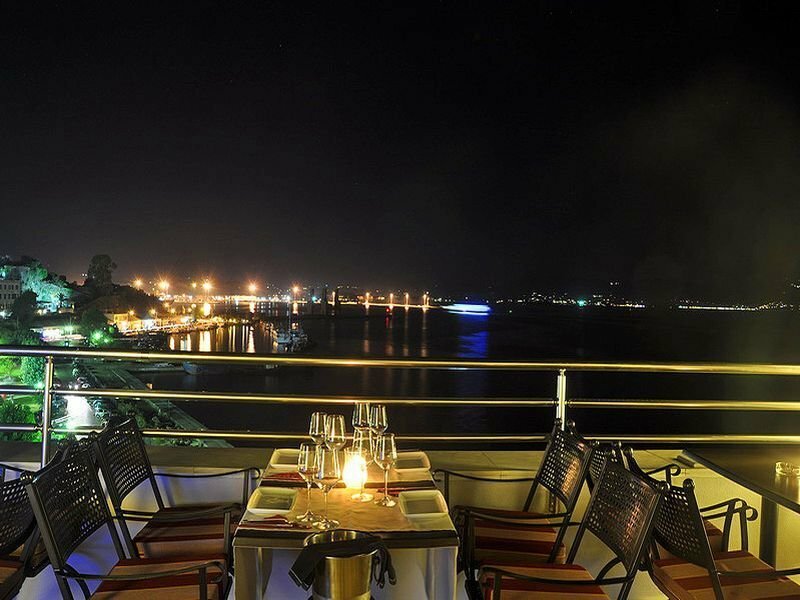 Guests are invited to dine in style in the restaurant, and savour the delectable culinary delights that the menu has to offer.